Alex’s classes are suitable for all levels of practitioner and are dynamic, flowing and designed to balance all of the opposing muscle groups and awaken the total core, to increase strength, flexibility and focus (particularly through balancing), to cultivate conscious breath control and to encourage the practitioner to ‘listen to the body’. Alex has been teaching yoga, breath control and meditation since 2014 after training with Julian ‘Daizan’ Skinner, founder of the ‘Zenways’ school and the first British man to go through the Zen system in Japan. 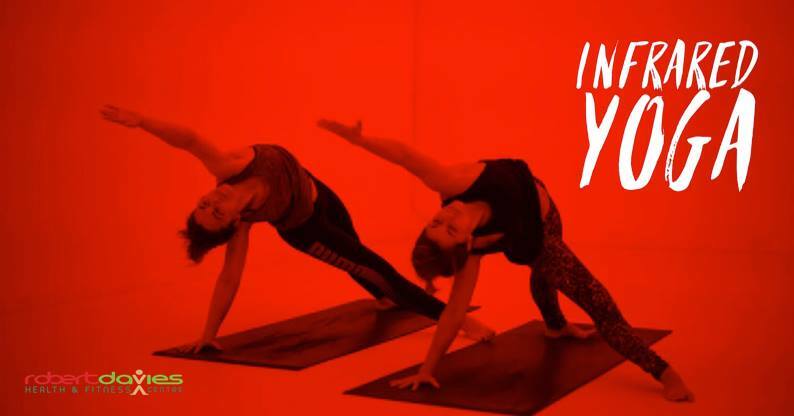 Since then he has taught almost 2000 classes, predominantly for Hotpod Yoga South Wales and at various other location across Camarthenshire, Swansea and Neath Port Talbot. He has also held several recovery sessions with the Ospreys rugby team.